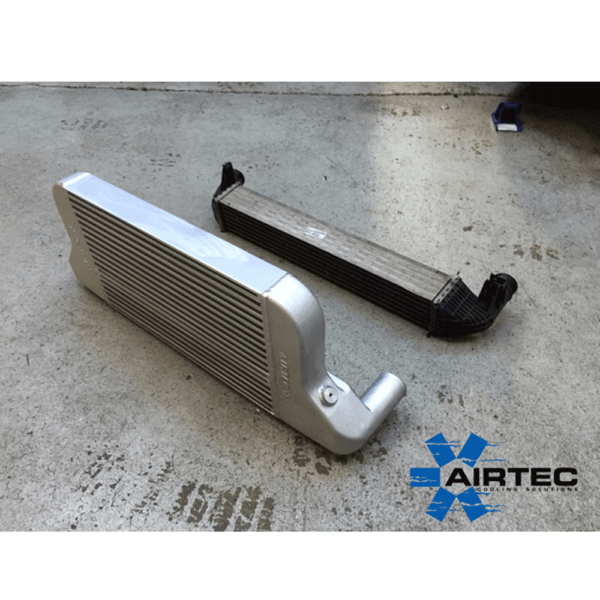 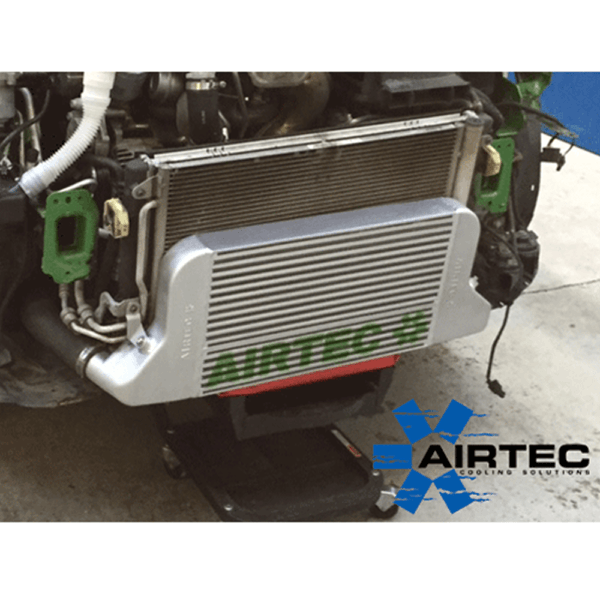 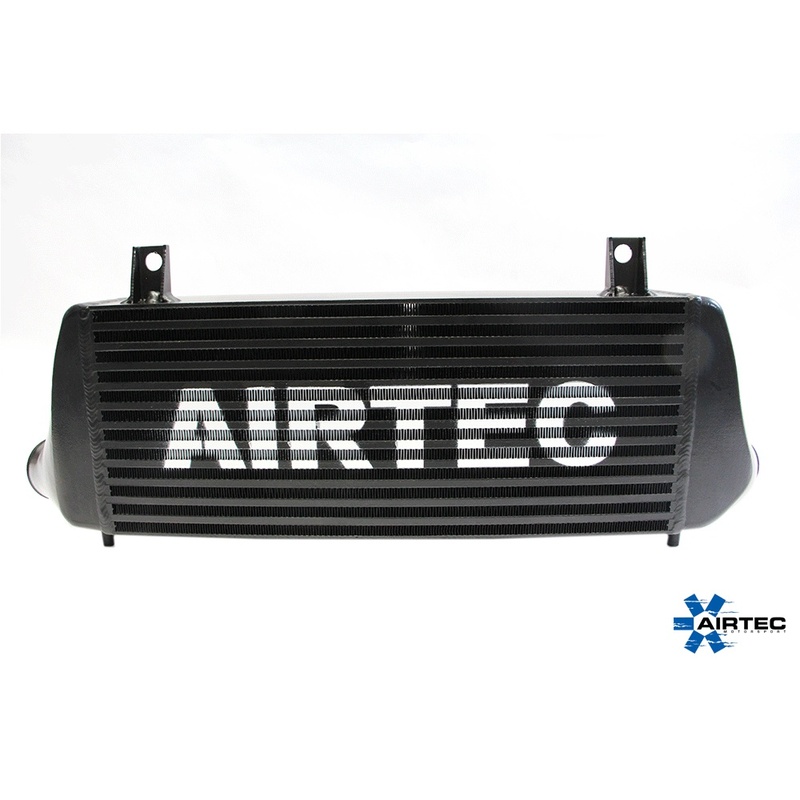 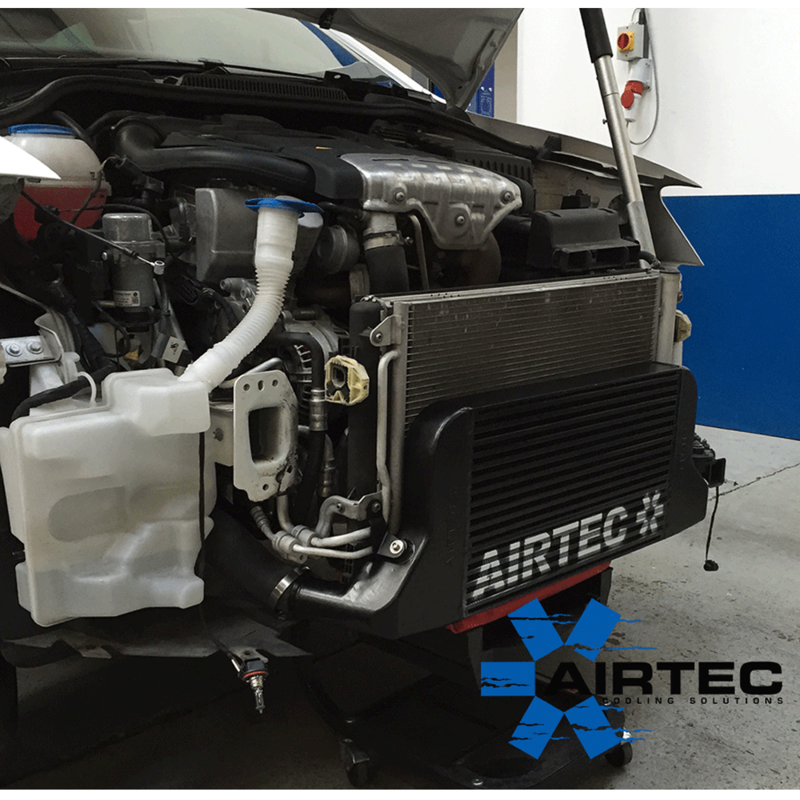 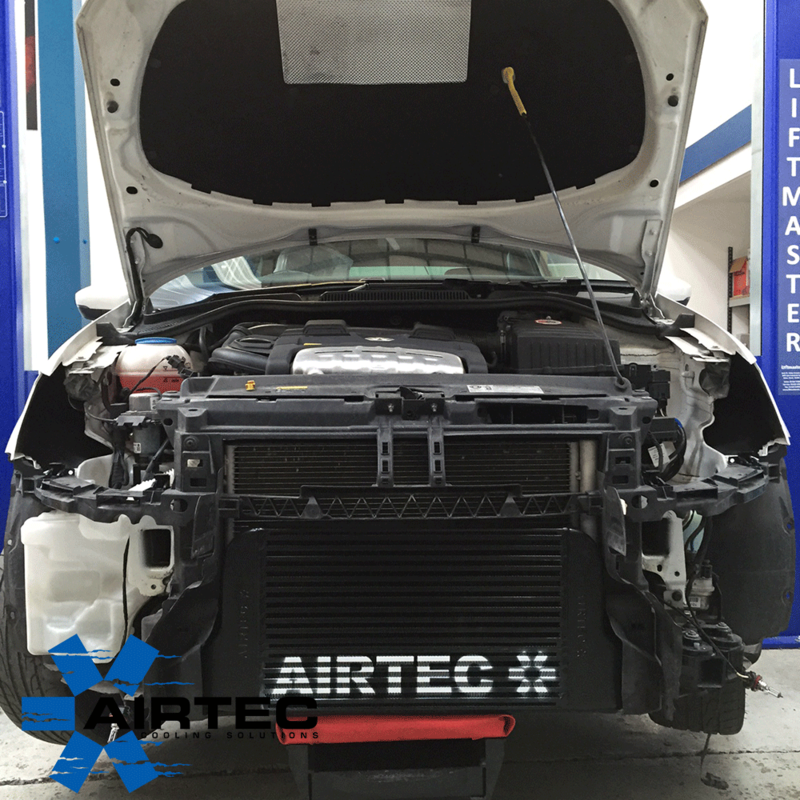 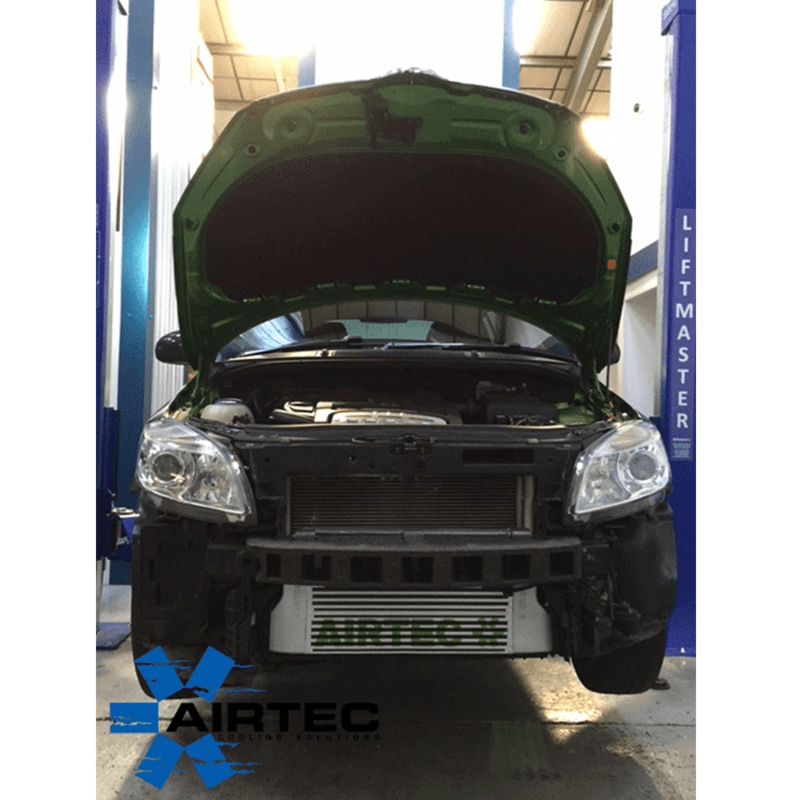 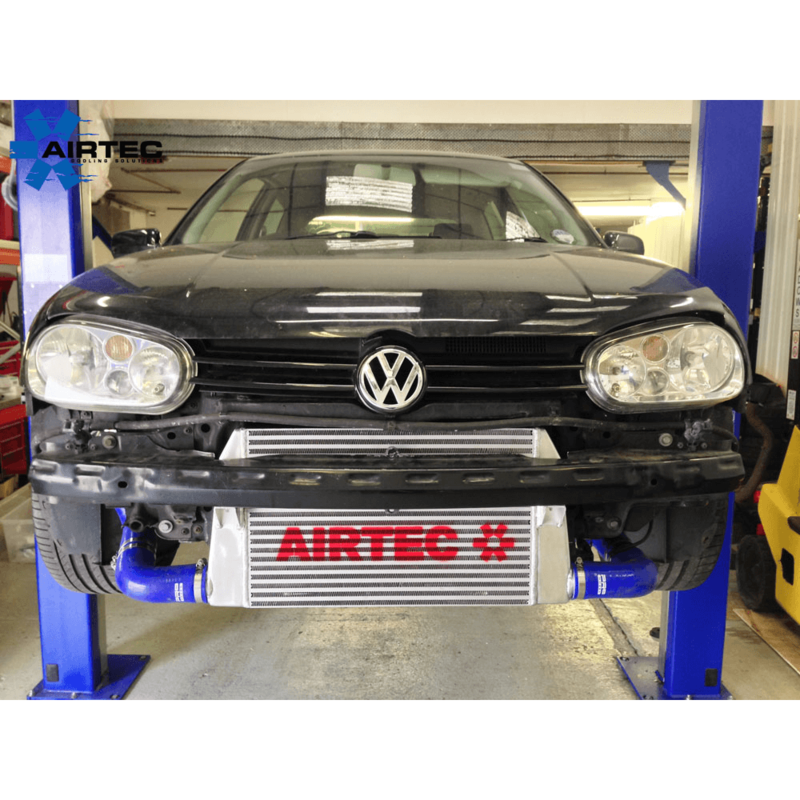 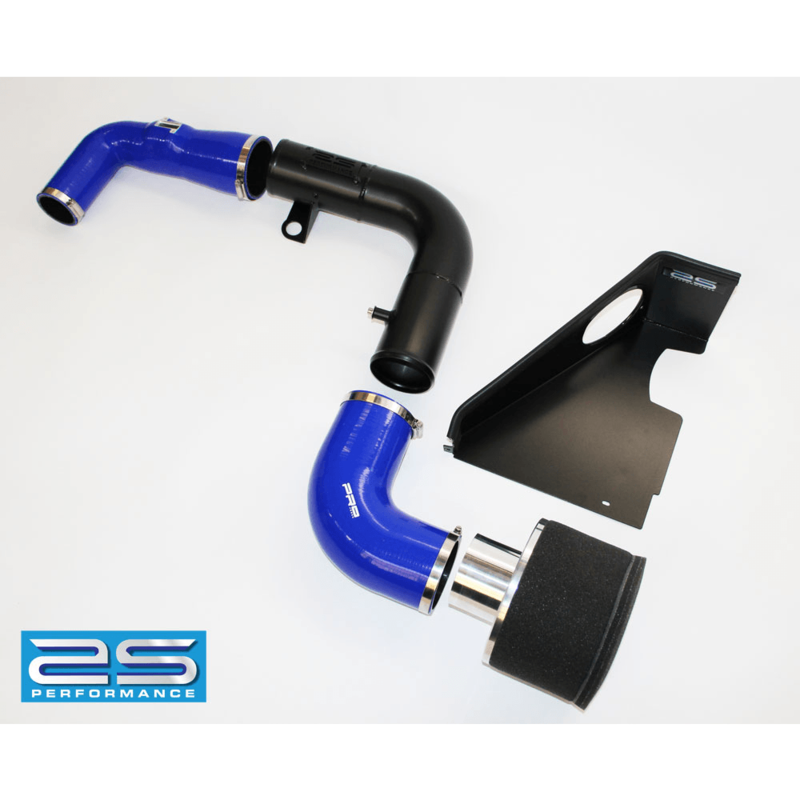 AIRTEC has now added a great addition to its growing range of performance intercoolers, in the way of this huge front mount intercooler for the Polo 1.4 TSI GTI. 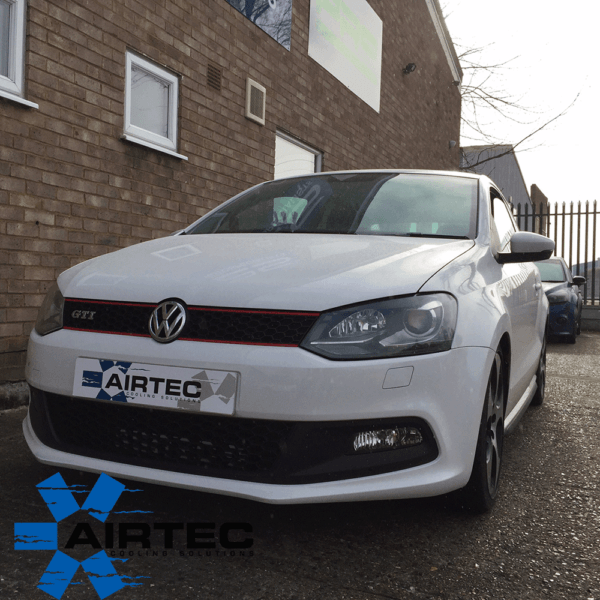 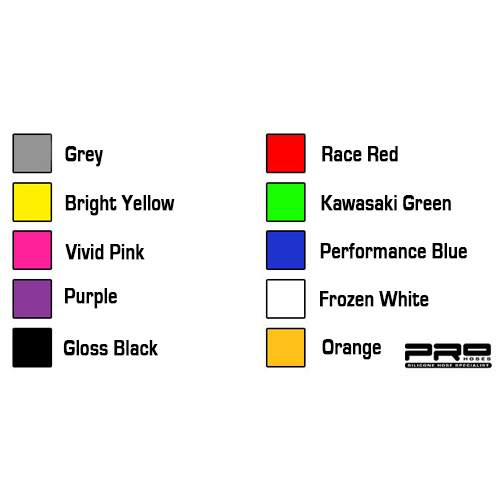 Great addition to any standard or remapped Polos. 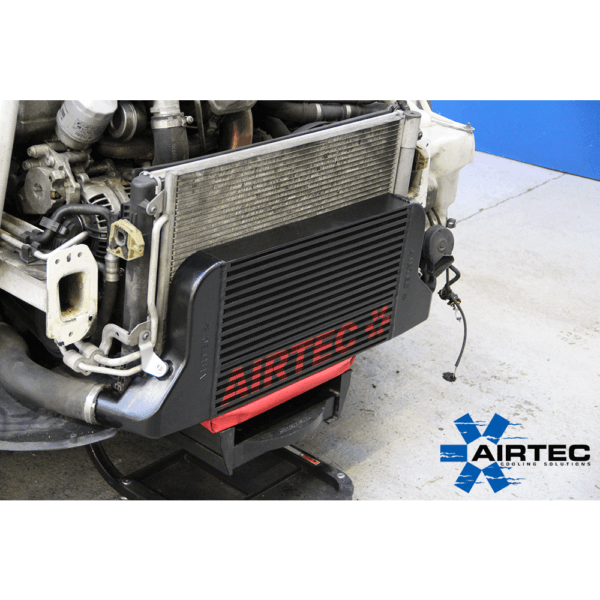 AIRTEC has released their VW Polo 1.4 TSI front mount intercooler to its growing range of performance intercoolers, reasonably priced but high quality alternative from cheap nasty Ebay kits & more than capable of doing the same if not better job than more expensive Intercoolers, we take a huge amount of pride in making sure our kits are finished to an extremely high standard. 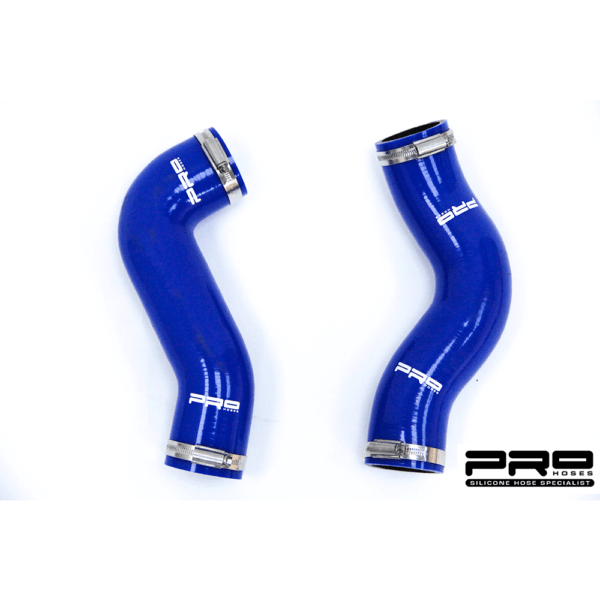 Fits to standard hoses or upgrade to Pro Hoses 2 piece silicone hose kit. Can be fitted with the standard hoses or upgrade to the Pro Hoses 2-piece hose upgrade for just £89.95.